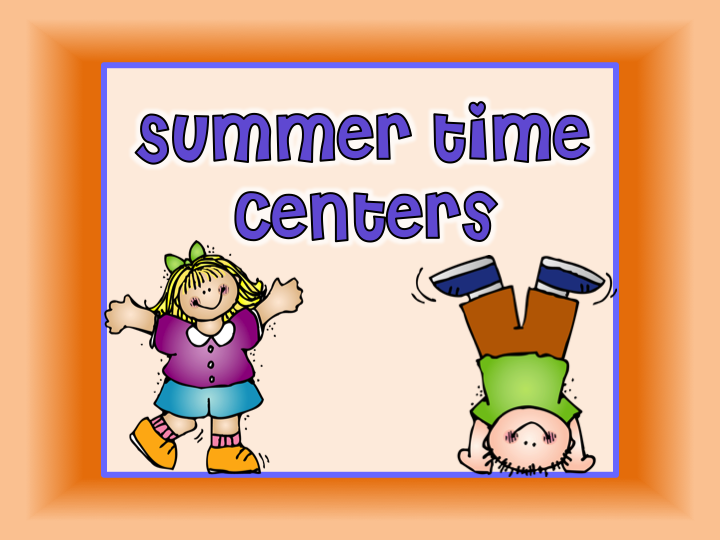 I just finished a couple of summer themed lessons. 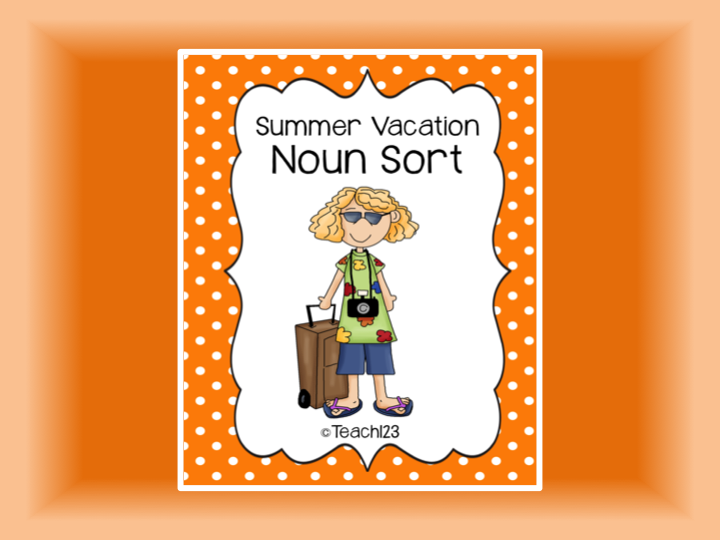 I am going to make the noun sort packet free for a short time as a special bonus for my loyal blog followers. Two different assignments are included. 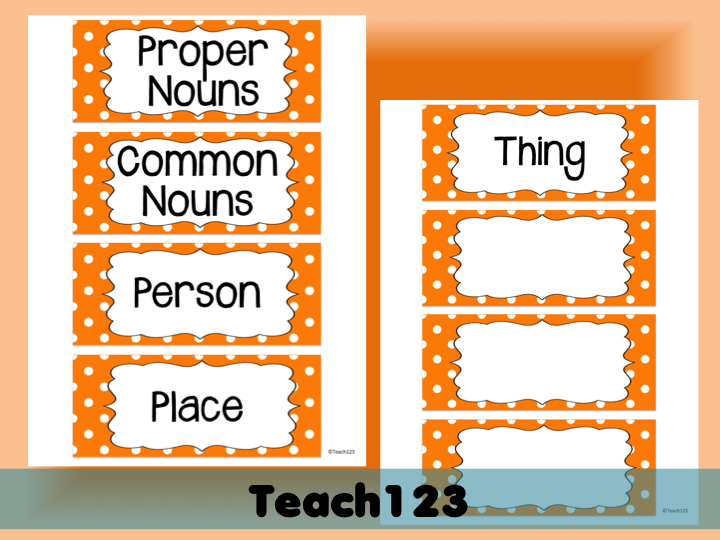 Students can sort the cards into proper and common noun groups or into person/place/thing groups. 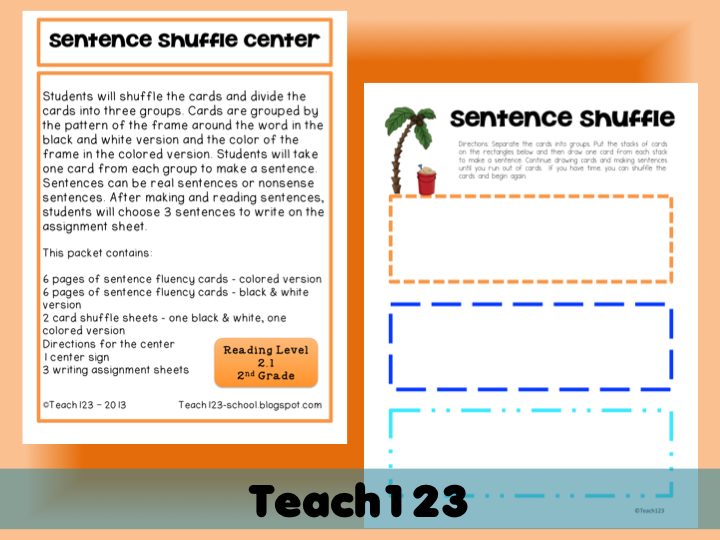 This sentence shuffle center is on the 2nd grade reading level (2.1). 3 writing assignments are included so you can differentiate. Click HERE to download the FREE noun sort. 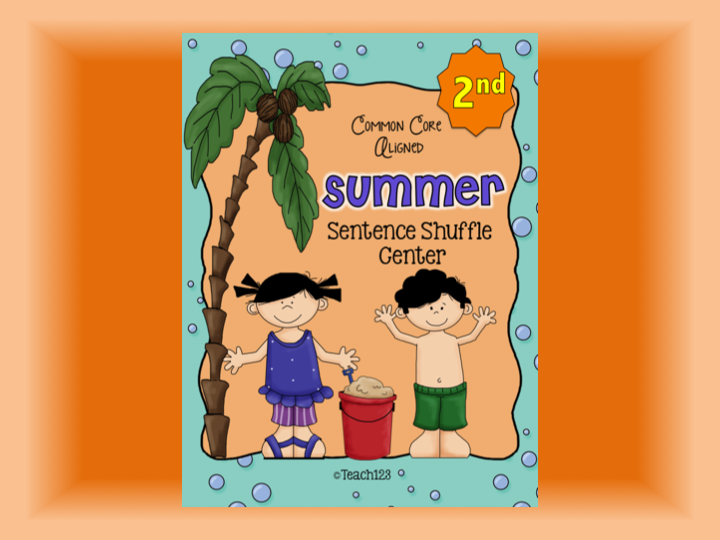 Click HERE if you want to purchase the Sentence Shuffle Center.